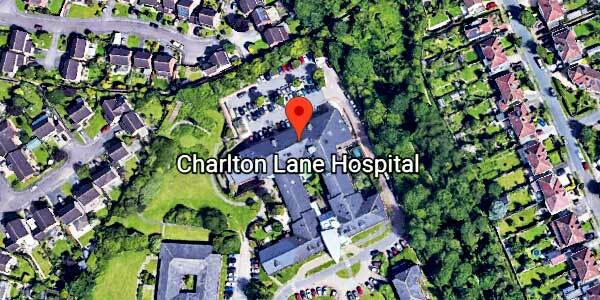 Charlton Lane Hospital provides specialist assessment, treatment and care for older people with functional mental health problems and people with dementia. The hospital is equipped with state of the art technology. This includes assistive technologies to ensure the safety and comfort of patients. It was designed with advice from Stirling University who are international experts in dementia and environments.